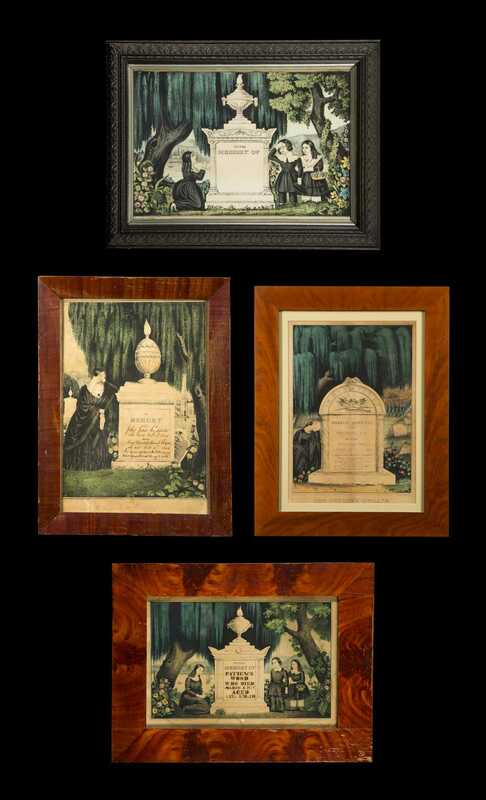 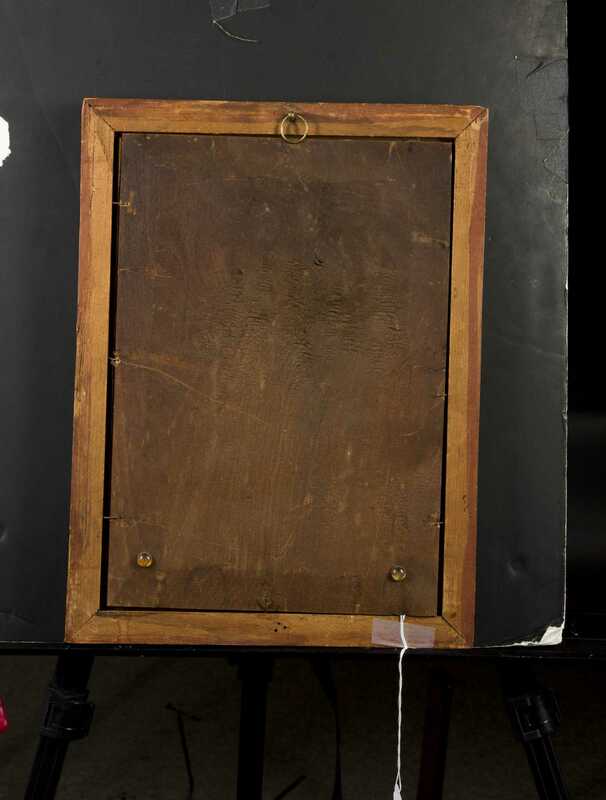 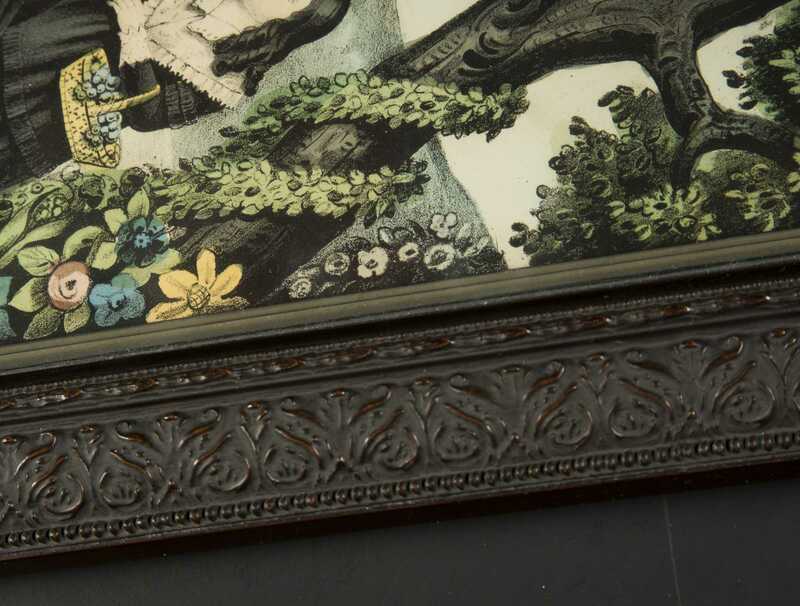 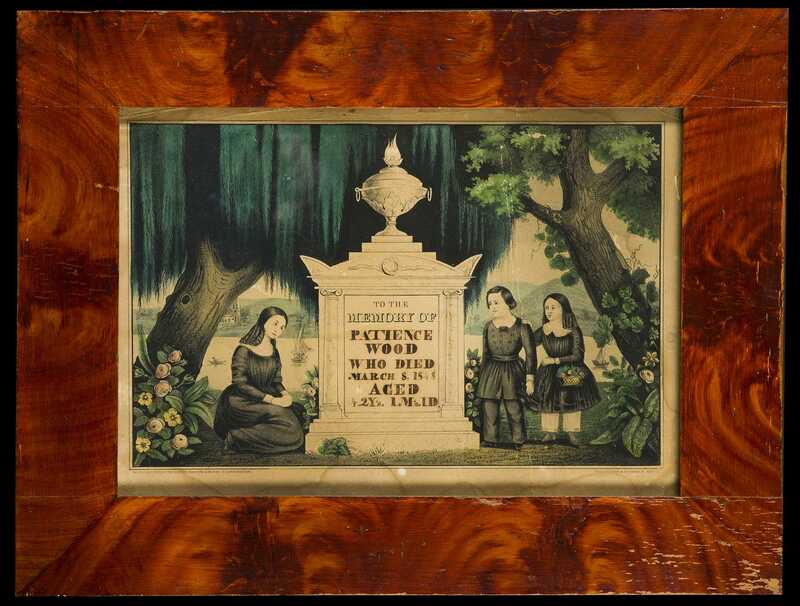 Four Hand Colored Lithograph Memorials, A) Kellogg Lithograph memorial for "Patience Wood died 1848", 9 1/8" x 13 1/4" sight set in an old grained painted frame. 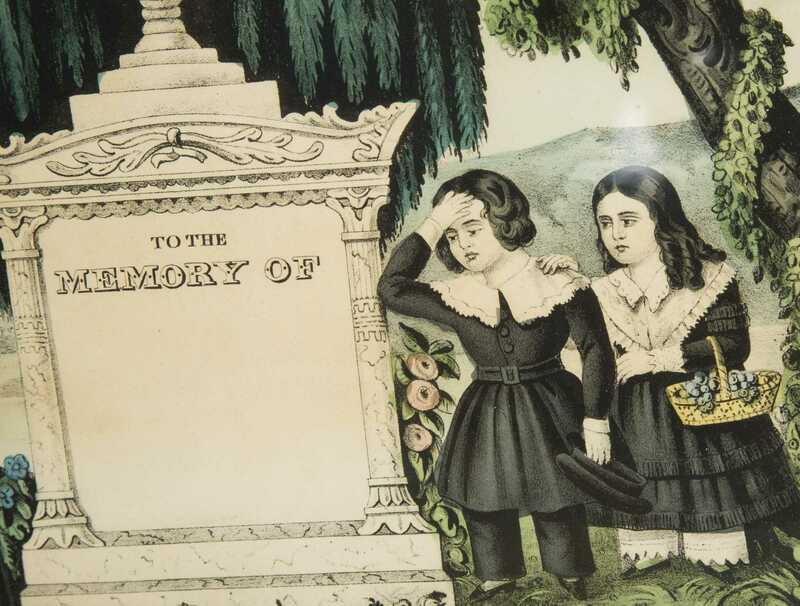 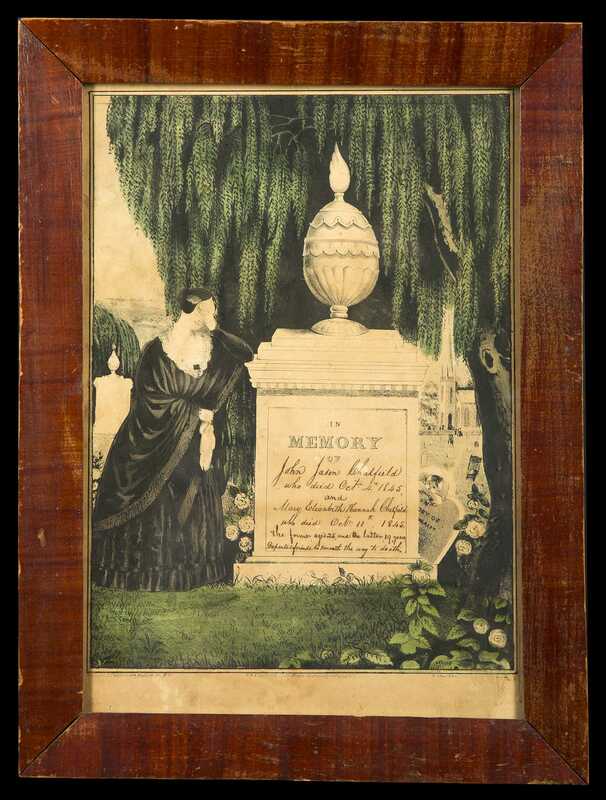 B) Kellogg Lithograph memorial for "John Jason Chatfield died 1845", set in a grain painted veneered frame, 13 1/2" x 9 1/4" sight, framed under glass. 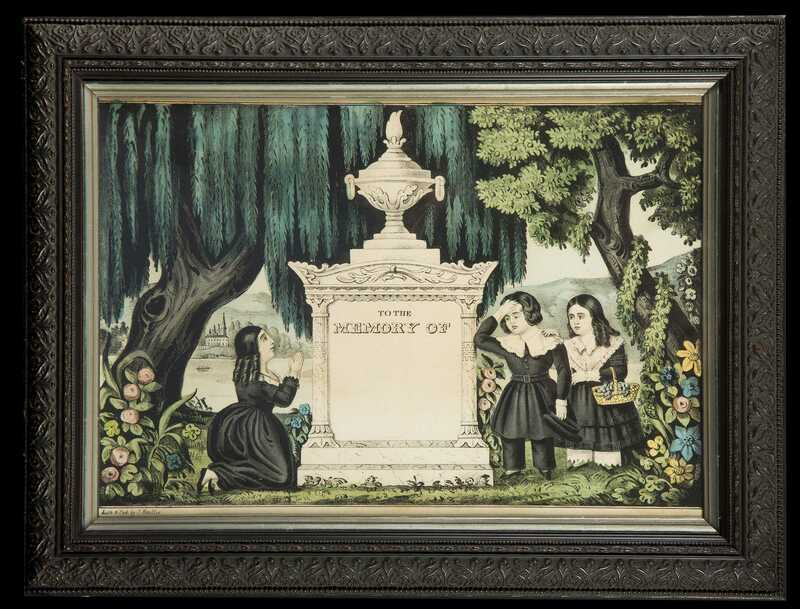 C) J. Bailey Lithograph memorial for blank/unused, 8 3/4" x 12 3/4" newly framed under glass. 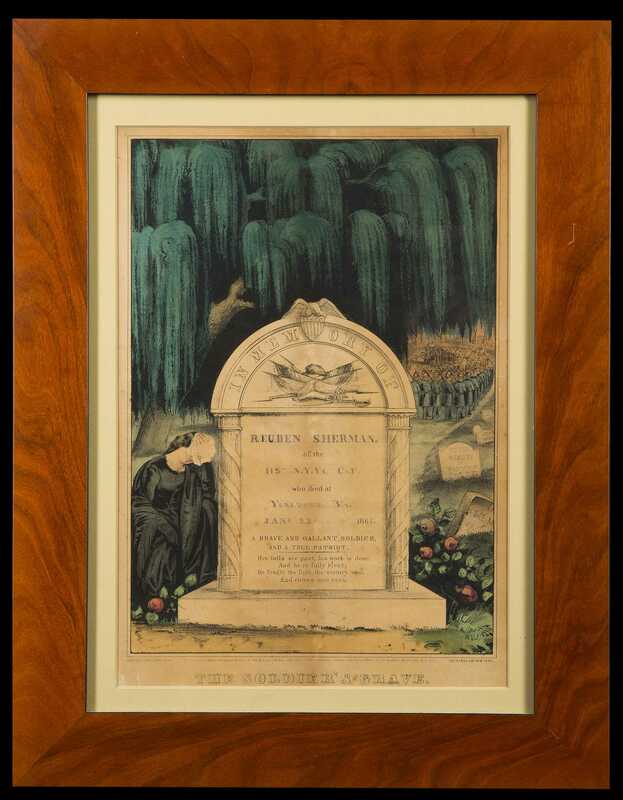 D) Currier and Ives Lithograph memorial for "Reuben Sherman died 1863" civil war soldier, 12 1/2" x 9" sight, matted and framed (new grain painted) under glass.